- Any number of vouchers can be redeemed at anytime for a match. 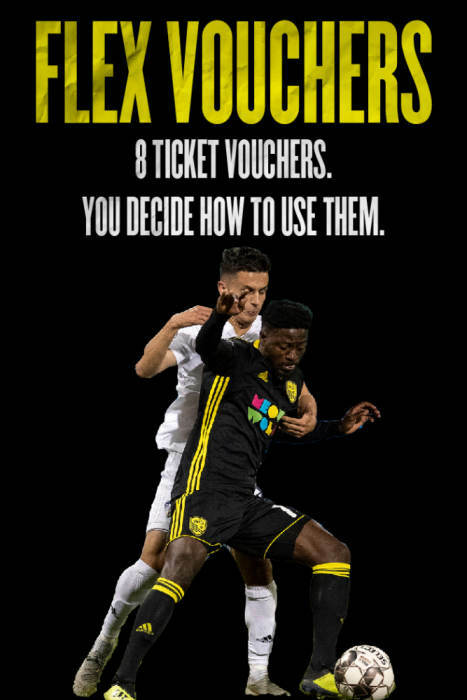 - Each voucher is redeemable for 1 seat in its respective section for 1 NMU match. 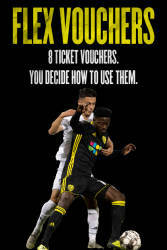 - Vouchers cannot be purchased at the box office on the day of a match. - NO Electronic Vouchers will be issued. - Vouchers can only be redeemed at the NMU Box Office before the day of a match, and at the Isotope's Box Office on the day of a match. - Vouchers can be upgraded at the cost of the difference in seating area. - All Vouchers can be upgraded at the time of redemption at the cost of the difference in seating area. - Vouchers can be downgraded but there will be no refund given for any amount.